Join your favourite ninja as they defend Ninjago City against evil in this fantastic new LEGO® sticker collection, which includes more than 1,000 stickers! Meet the ninja heroes - Kai, Cole, Zane, Jay, Nya and Lloyd - and their powerful enemies, including the Vermillion and the Sons of Garmadon. Learn about the ninjas' elemental powers, their awesome vehicles and how they keep Ninjago City safe. Discover the secrets of ninja training, take a ride in Jay's super-fast Desert Lightning bike, and join the fight against the swashbuckling Sky Pirates or the mysterious Sons of Garmadon. LEGO® NINJAGO® Ultimate Sticker Collection features stickers of all the latest LEGO® NINJAGO® sets and is full of exciting facts about the heroes, villains, locations and vehicles. 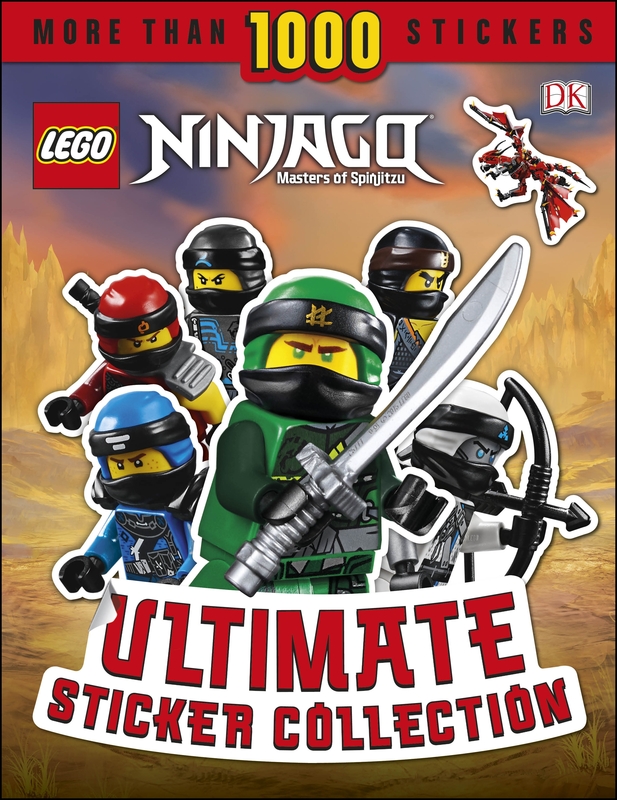 Have fun finding the stickers for each page and create your own LEGO NINJAGO scenes, or re-create your favourite moments from the animated series. 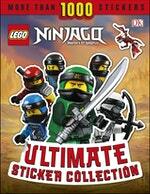 Love LEGO NINJAGO Ultimate Sticker Collection? Subscribe to Read More to find out about similar books.